PALM BEACH COUNTY, Fla. — A recent study by the Brookings Institution revealed that homes in predominantly black neighborhoods are undervalued. 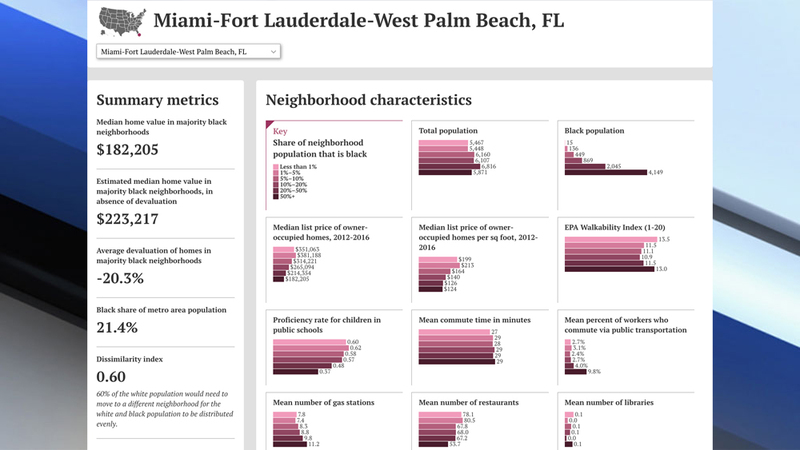 The study found that in Palm Beach County, Florida, homes in predominantly black neighborhoods are devalued by 20 percent when compared to similar homes in predominantly white neighborhoods. "I don't know of any other areas in the city of West Palm Beach where there are residents that have two beautiful lakes that they live around," said Ann Nelson, whose home is more than just a place to live. It's a piece of history. "It's important to me that people understand that blacks actually built every house that's in here," Nelson said. She keeps a flier close by to remind her how far society has come and where it still needs to go. 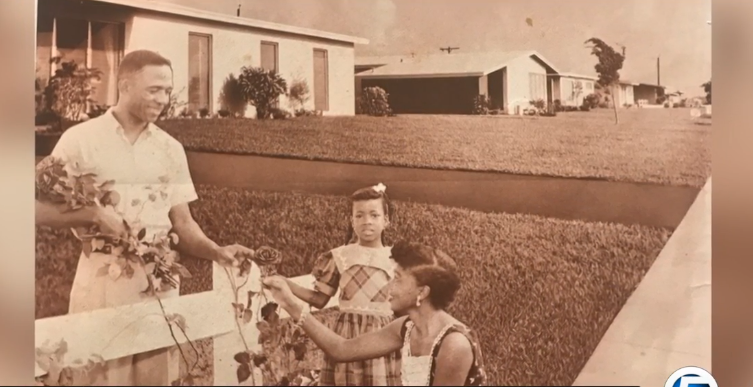 "This neighborhood was the last segregated neighborhood that was developed by the city of West Palm Beach," she said. 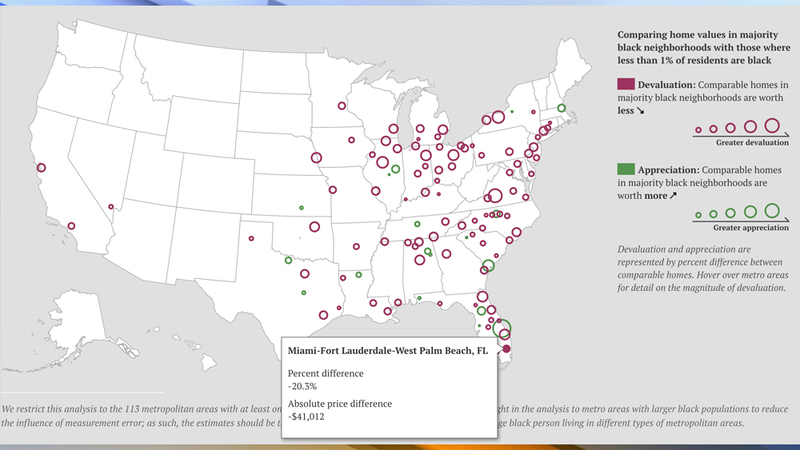 Today, the color lines are more blurred, but the recent study by Brookings reveals that Palm Beach County homes in predominantly black neighborhoods are valued at $41,000 less than comparable homes in predominantly white neighborhoods. When taking into account all the metro areas the study examined, owner-occupied homes in black neighborhoods are undervalued by $48,000 per home on average. 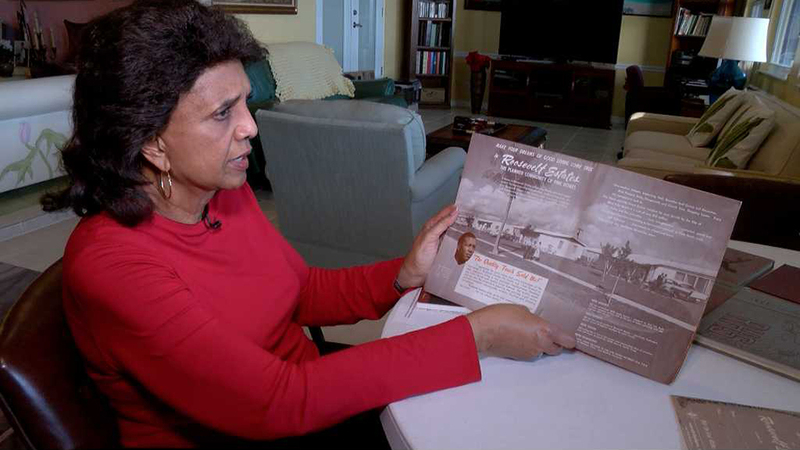 "If this property was any place else, the property would be selling for maybe half a million or more," said Darnell Gardner, a real estate agent who added that this issue isn't black and white. There's also some gray area "such as if it's high rental area, if there's foreclosures, short sales" — these all factor into a house's value. He said developers will scout areas with natural amenities like Roosevelt Estates , sometimes with no desire to preserve its history. "What they're going to do is they're going to come in, try to get the properties as low as they can and rent them out make the values go down in the area, and then turn around, get more properties, start having blocks and then they'll have their master plan in building something," Gardner said. Nelson said she's contacted a few times a month by someone asking if she's willing to sell her piece of paradise. But she's optimistic that one day the value will be measured beyond race. "It's going to be known to be a beautiful neighborhood for anyone who desires to have the amenities and the quality that this neighborhood possesses," she said.